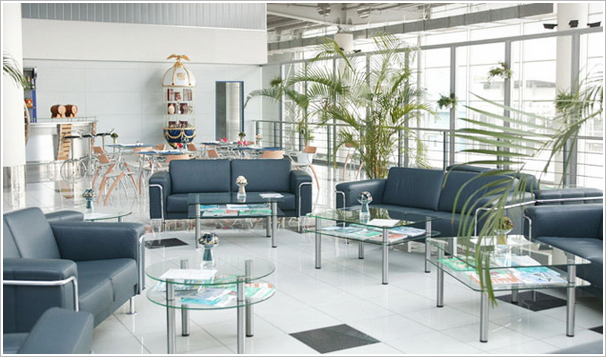 Vip Lounge Vnukovo, Business Jet Service Vnukovo, Vip Lounge Vnukovo, fast track Vnukovo, order Vip Lounge Vnukovo. 17 500 rub. 17 500 rub. Less than 5 hours before flight arrival or departure – 100% cancellation fee. 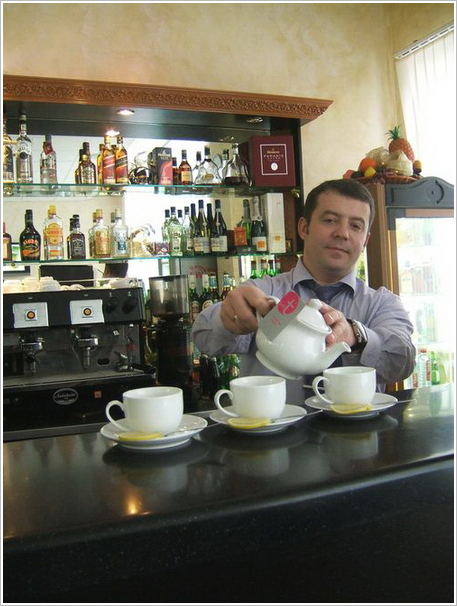 More than 5 hours before flight arrival or departure – without charges. Time of arrival at the airport is not less than an 1.5 hours before the departure. Passenger arrives at the airport and precedes to the VIP Lounge, where he checks-in for the flight. After the check-in is completed passenger is offered to make himself comfortable in the VIP lounge. VIP lounge personnel accompanies the passenger for passing Passport and Customs controls in public area 40 minutes before boarding. There are special points for VIP-passengers. After the procedures are completed the passenger is accompanied to the aircraft. Vnukovo VIP Terminal has private guarded VIP-parking. Please provide the following information in case you arrive to the airport by car: car model and registration number. 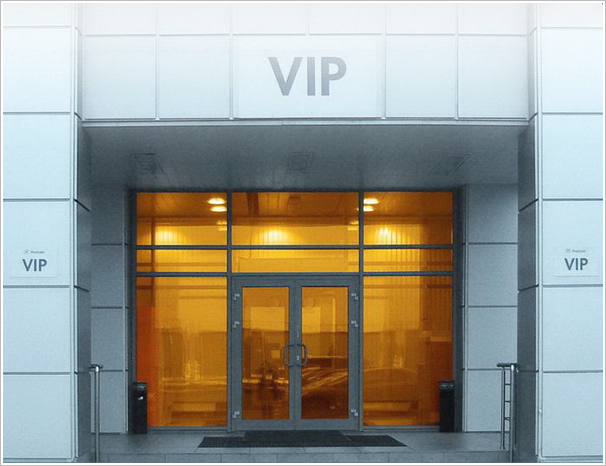 Use of VIP-parking is included in the price of Vnukovo VIP Terminal. 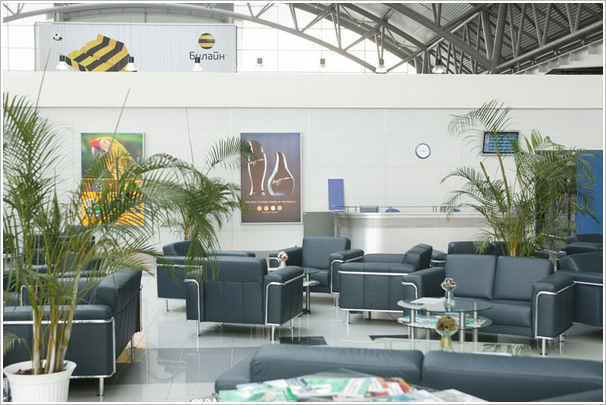 VIP lounge is situated in separate building on the left of Terminals. 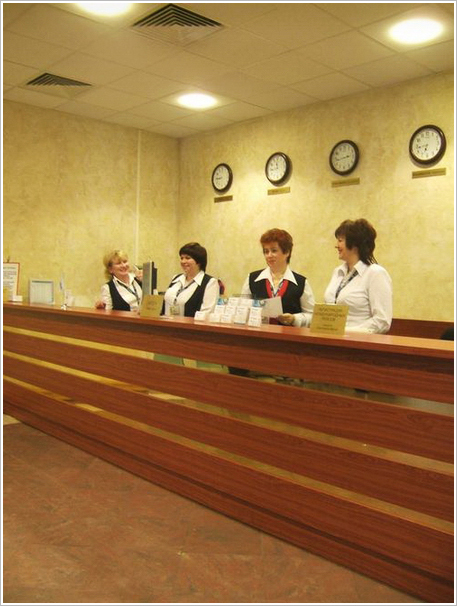 VIP lounge personnel meets the VIP passengers at the ramp with a sign В«VIPВ». The passengers should come to the personnel and tell introduce themselves. 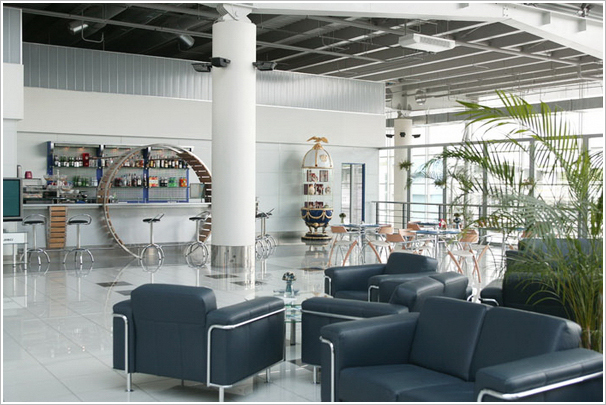 Then the passengers are accompanied to the VIP lounge, where they pass Passport and Customs controls. 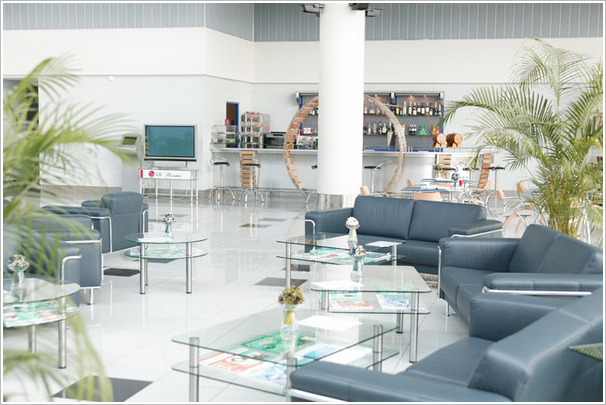 After all necessary procedures are completed passengers are offered to make themselves comfortable in the VIP lounge till their luggage arrives. Luggage is delivered by the VIP lounge personnel.